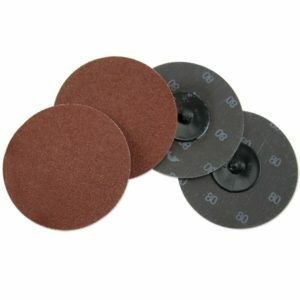 The prices listed for the Shark Industries sanding discs are based on the purchase of a single box. 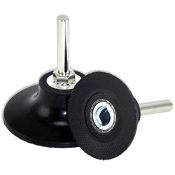 There are considerable price breaks available for the purchase of 100, 200, and 500 discs on a single order. 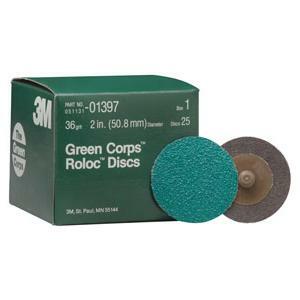 3M and Shark sanding discs are all very proudly made in the U.S.A.